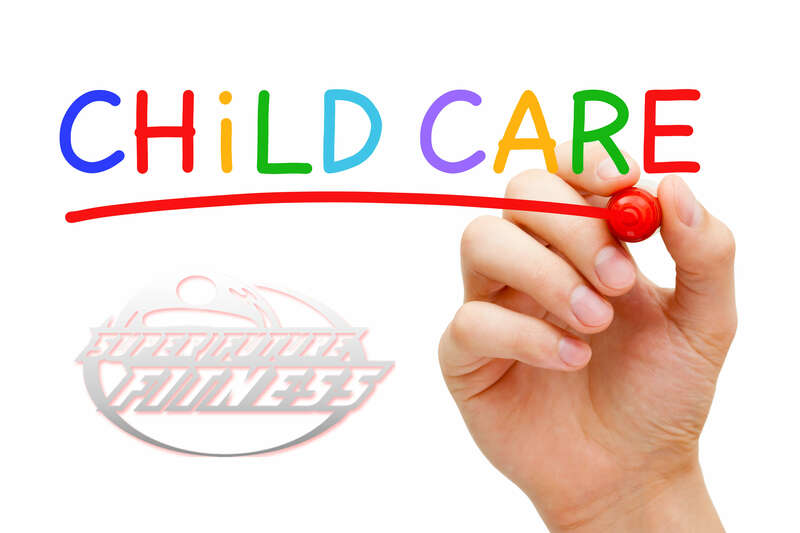 There’s no better place for functional strength training than Super Future Fitness. 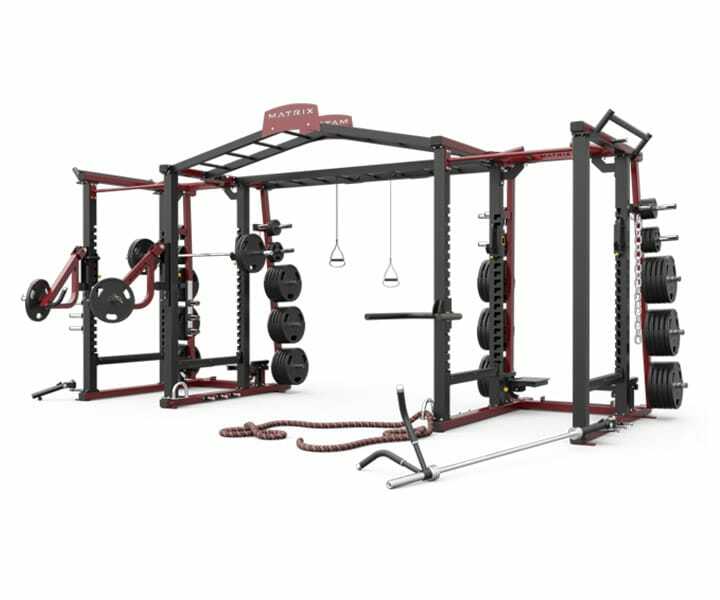 Our recently acquired matrix double mega rack offers endless options of functional exercise variants. 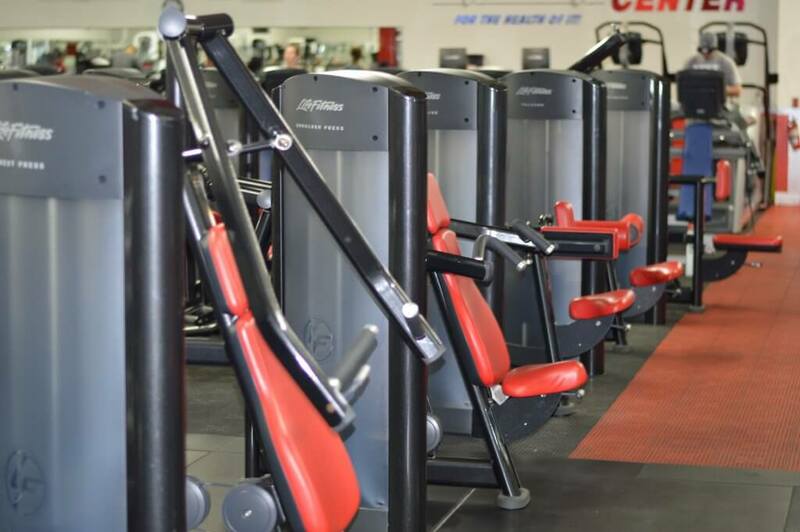 More than just a squat rack and deadlift platform, users can perform t-bar rows, pull-ups, and standing chest press on the matrix rocker arms! 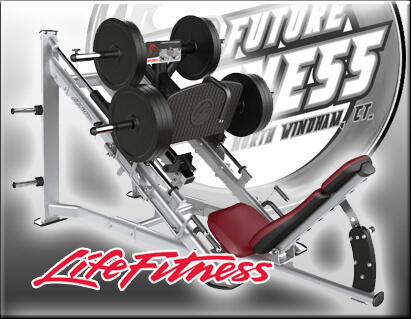 Our recently added Life Fitness Plate loaded equipment now available at Super Future Fitness. Take your training and your results to the next level with top of the line Plate loaded and Selectorized equipment. 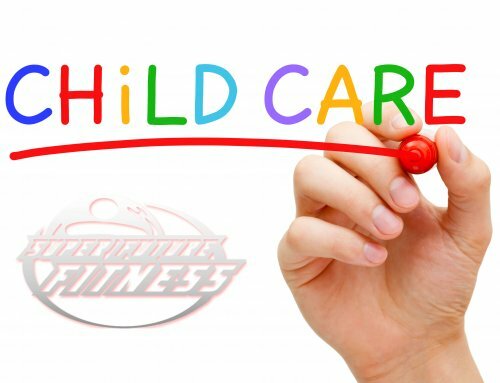 We refresh our exercise equipment often so that members have access to the newest and highest quality equipment selection. 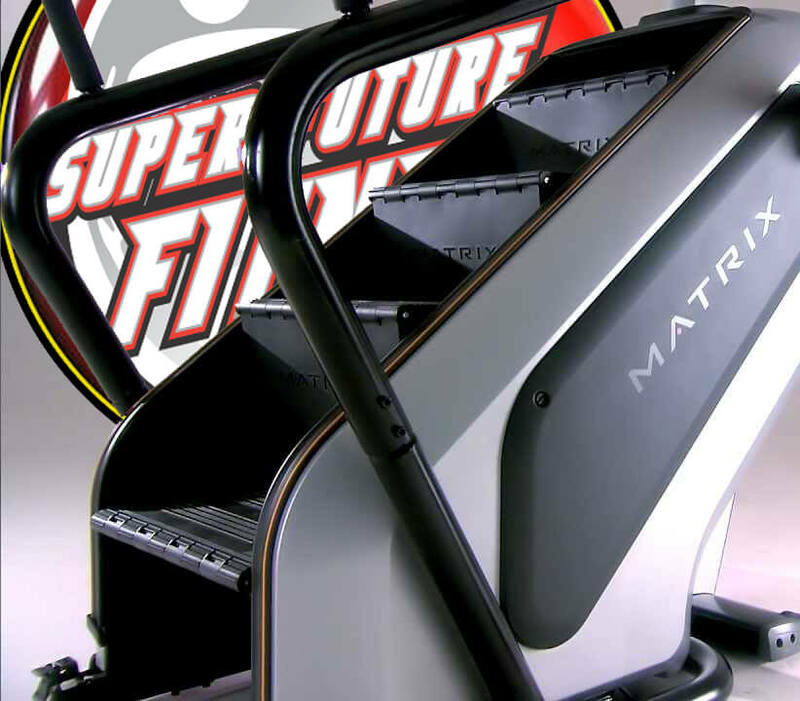 Spice up your cardio routine with the brand new Matrix Stepmill at Super Future Fitness. These state of the art steppers are guaranteed to have you drenched in sweat. This piece features fully programmable workouts, heart rate monitors, and built in fans to cool you off. This piece is part of our cardio ensemble featuring ellipticals, treadmills, recumbent and upright bikes. 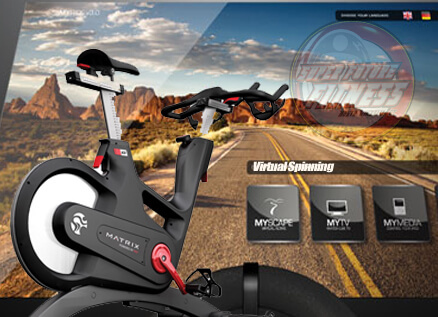 The all new matrix my ride system at Super Future Fitness allows members to take an incredible virtual spinning journey. The bike features a 4-way adjustable handlebar and saddle allowing any size user to find a comfortable setup. The software coaches you through a virtual spin class in a scenic environment of your choose. Our life fitness circuit is brand new and a complete set. This complete set makes it easy for members to come in and get a quick full body workout with little planning or preparation. 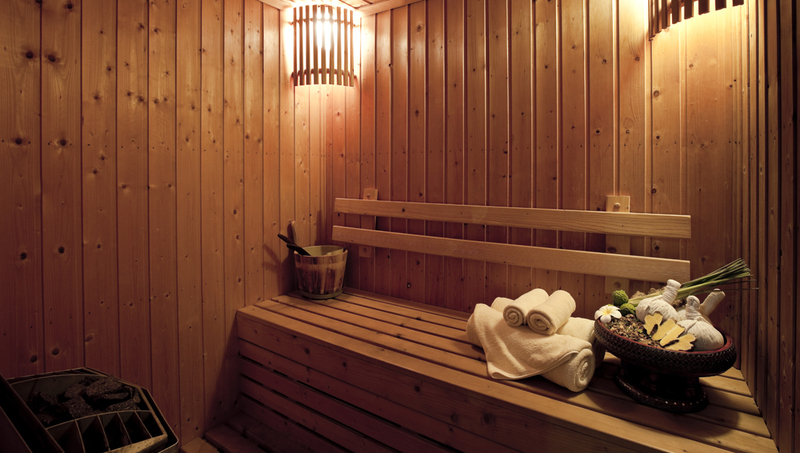 Every piece in the line of life fitness is fully customizable to meet any height or weight demands. The selectable weight stack makes it easy and convinient for members to quickly choose an appropriate weight and get on with their workout. 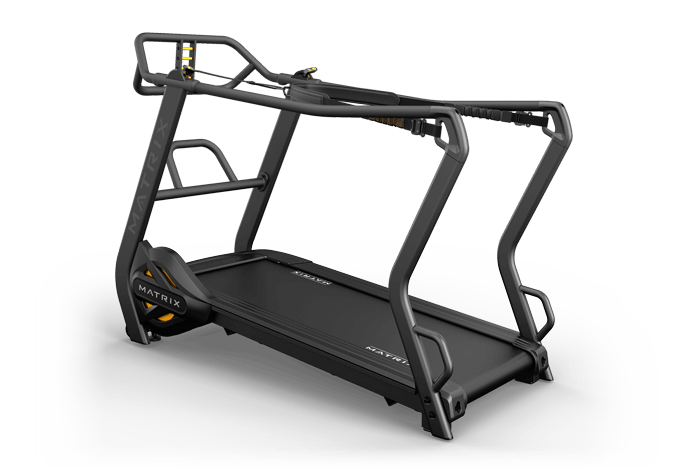 The S-Drive Performance Trainer helps you elevate your explosiveness and endurance while refining form. The sled brake with eight settings provides a true-to-life weighted sled pushing experience, and the parachute brake with 11 settings gives users the feel of real parachute resistance.